The first time I saw the Rubik’s cube was a very long time ago, when my grandma gave me one from the 80s. I thought it was weird and confusing, so I chucked into my closet. 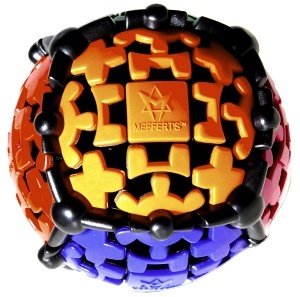 A few years later, I was looking on Amazon, and I saw some weird-looking Rubik’s cubes. They looked cool, so I put them on my wishlist. A month later, it was Christmas. I was eager to open up presents, and I got a Rubik’s cube! I put it away not to be seen again for a few months. However, in early 2017, my friend Ethan had gotten a Rubik’s cube, and he could solve it quickly. Then my friends Patrick and Adam learned too. Soon they could solve many other types as well. So i became interested. Soon, Rubik’s cubes became a 5th grade fad. Everyone brought them to school, yet most couldn’t solve them. So I looked online to learn to solve it. I mostly didn’t understand, but Youtube showed me the first steps. I went to Adam for help. He cleared everything up, and in a few days, I could solve it! I was eager to get faster and faster at solving it. My first ever timing was 3 minutes and 16 seconds. Soon I did get faster! By April 10th, 2017, my record for the 3×3 was 2 minutes and 1 second. I kept practicing, and now, I have records for the 3×3, Pyraminx, Kilominx, 2×2, and Gear Ball. My records are 1 minute and 4 seconds for 3×3, 11 seconds for Pyraminx, 1 minute 42 seconds for Kilominx, 17 seconds for 2×2, and 42 seconds for Gear Ball. I am very excited and obsessed with cubing. 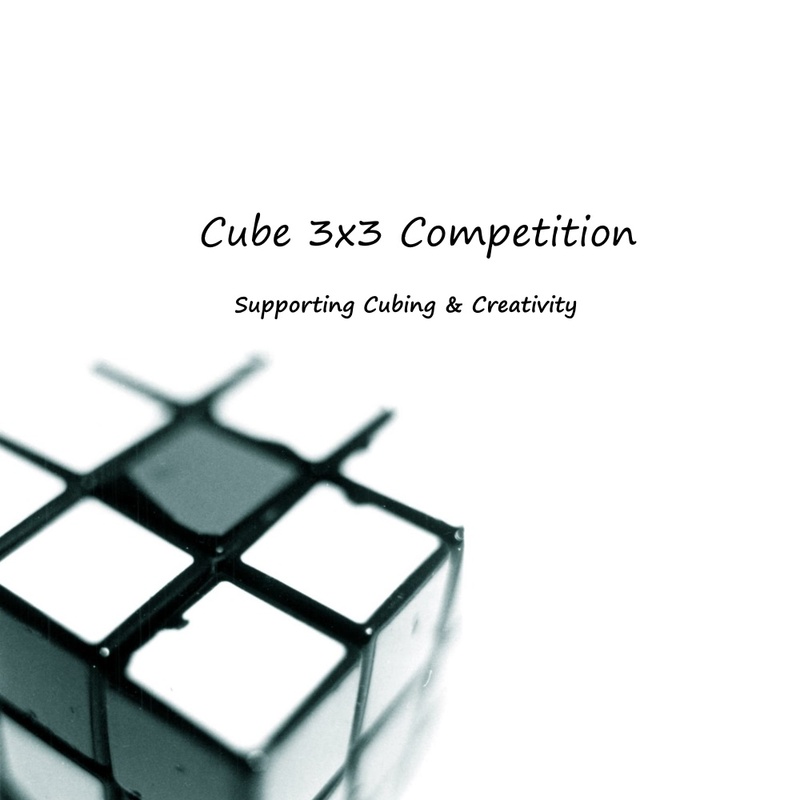 My favorite cuber is Feliks Zemdegs, world champion of 2013, and he inspires me to keep practicing. That is how I met the cube, and how I learned to solve it.